Have you ever had doubts about your salvation? What about life decisions? Or, how about doubts about (gulp) doctrinal beliefs? 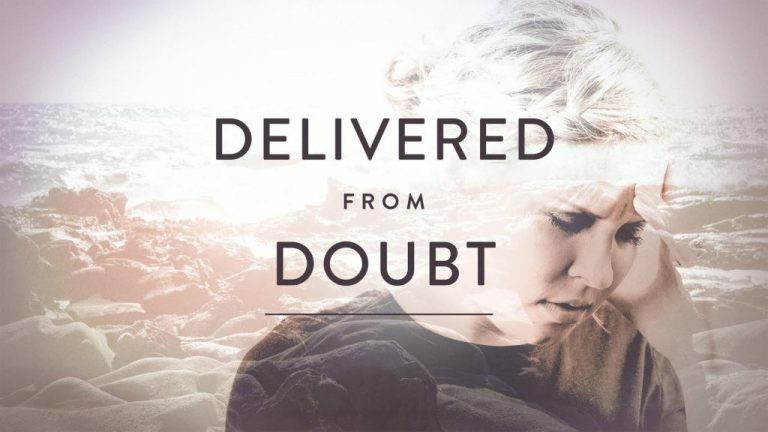 We hope this sermon will help not only your doubts but possibly deliver you from them.